Proscovia dreams of being a lawyer. She has a twin brother and two other siblings. 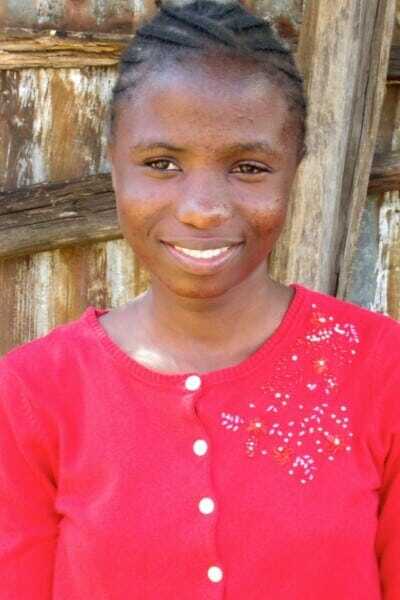 Proscovia lives with her single mother who sells clothes on a small scale to provide for the family. She has been forced to sit out of school often because of the lack of money to pay for school.